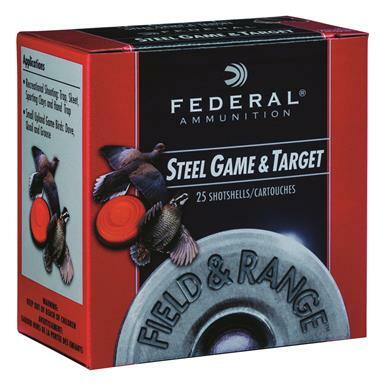 Affordable steel for clays and birds. Cost-efficent and environmentally-friendly, with the power to seal the deal. For game, targets, and everywhere in between. All with dependable consistency you can trust.